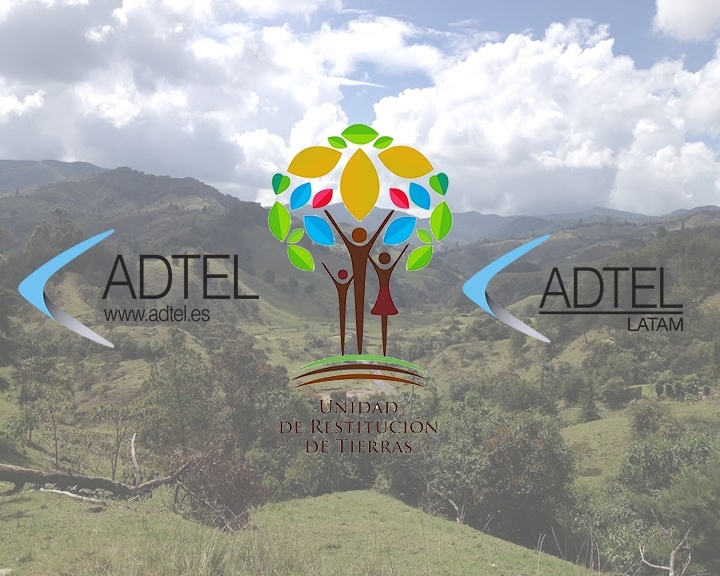 ADTEL, along with its affilitaed company in Colombia, ADTEL Latam, in collaboration with QyC engineering, it has completed the project for the implementation of videoconferencing Unit Land Restitution (URT) of the Government of Colombia. The project included the supply, installation and maintenance of a videoconferencing system with high-performance technology SONY 30 offices located in major cities of Colombia. The project has been successfully completed and is currently undergoing maintenance. Videoconferencing greatly facilitates the work of the Land Restitution Unit, allowing agile and effective communications, reducing processing times and facilitating interaction between the headquarters of Bogotá and all cities in Colombia.